Mt. 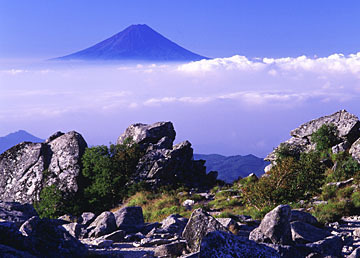 Fuji has been the inspiration of many classical Japanese Haiku for generations. 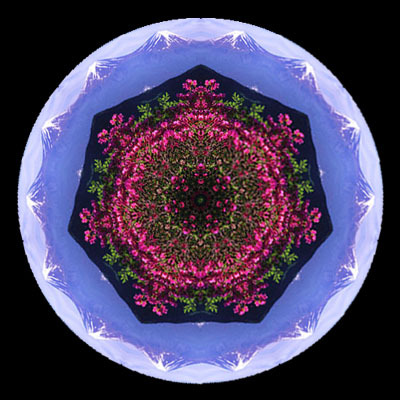 Keeping with the spirit of the old and the new- I have designed four sacred geometry mandalas using images of Mt. Fuji during the four respective seasons. 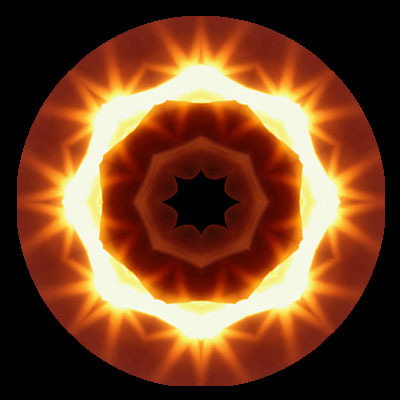 The Mandalas are fractal portions of each Mt. 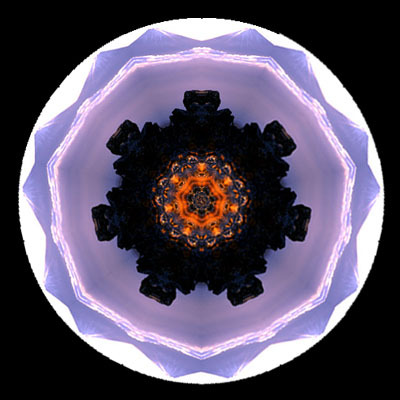 Fuji image (every mandala portrays Mt. Fuji) and are purported to have healing and positive Kharmic effects when meditated upon. They are made according to specific proportional, numerical and geometrical dimensions. Your task is to write a Haiku (any style and syllable count) inspired by each Mt. 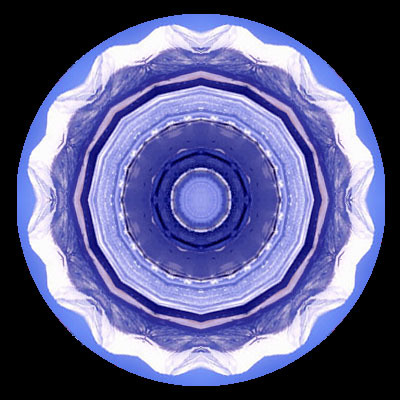 Fuji seasonal image/mandala. Though not absolutely required, I would try to make a seasonal reference (or inference) in your submitted Haiku corresponding to the respective season you choose. I will then choose four submitted haiku that are best suited to each Mt. Fuji Season Mandala. Four Desktop Wallpapers will be designed around the winning Haiku and each Mt. Fuji Season Mandala. The Wallpapers will then be made available for download here. The winning haiku and the authors' names will figure prominently into the design (as shown below- Basho wallpaper). Please be sure to include your Name and/or Penname and your email address along with your Haiku submission. I will announce the winners sometime on or after the cut-off date. Contribute your Haiku to any season, as many times as you like. As an example of this Mt. Fuji Season Mandala series (and what the winnning wallpapers/haiku willl look like) I've made a wallpaper and Mandala based on one of Basho's Mt. Fuji haiku (exception: The winning Haiku will not appear in Japanese- only English). This image of Mt. 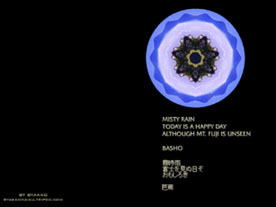 Fuji was used to make the Basho Mandala.